Da Nang (VNA) - The central city of Da Nang has listed 68 Public-Private Partnership (PPP) projects, 22 of them in the hi-tech sector, calling for investment from domestic and foreign businesses in the 2017-20 period. The projects are in the fields of education and training, health care, tourism and services, trade, infrastructure, hi-tech farming, entertainment and environment. The total investment needed for these projects is estimated at 1.4 billion USD. The Da Nang administration has classified the projects under the Build-Operate-Transfer (BOT), Build-Lease-Transfer (BLT), Build-Own-Operate (BOO) and Build-Own-Operate-Transfer (BOOT) models. Some of the key projects are a solar power plant (400 million USD); Lien Chieu Port (324 million USD); mass transport system (2.7 billion USD); railway station removal and urban resettlement (678 million USD); software park No 2 (150 million USD) and a horse racing centre (200 million USD). 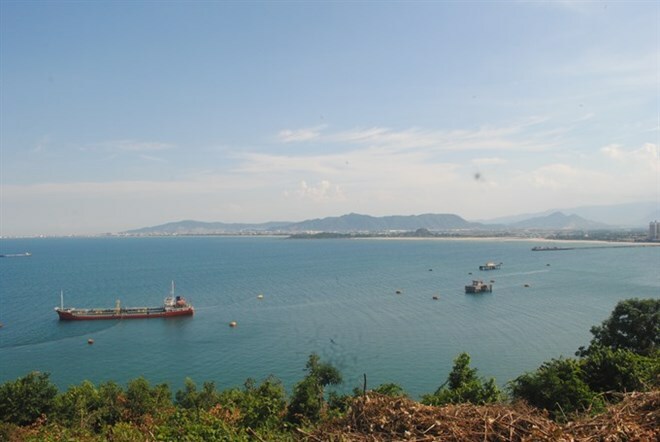 Da Nang is also calling for investment in the Tho Quang fishing port and fishing village as an ecotourism site; and three projects in solid waste and waste water treatment as well as a water supply system (225 million USD). These PPP projects are expected to help Da Nang become a ‘green city’ by 2030. Da Nang has been a frontrunner in Vietnam in deploying PPP projects, co-operating with the Japan International Co-operation Agency (JICA) on key projects since 2012. The city plans to host a business forum on “Investment in Da Nang” from September 7-10 as a prelude of the 2017 Asia-Pacific Economic Cooperation (APEC) Leaders’ Meeting. Investment licences for some projects will be granted at the forum, and a series of Memoranda of Understanding (MoU) and loan agreements will be signed. In the first half of this year, the city granted investment licences to 36 foreign direct investment projects worth 32 million USD.